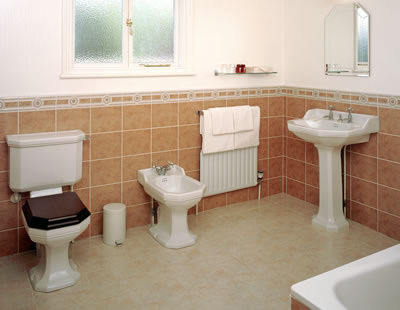 All of the hotel’s 102 bedrooms have private bathrooms or shower rooms, television, radio, hair dryer, room safe, telephone, tea and coffee making facilities, and free Wifi. 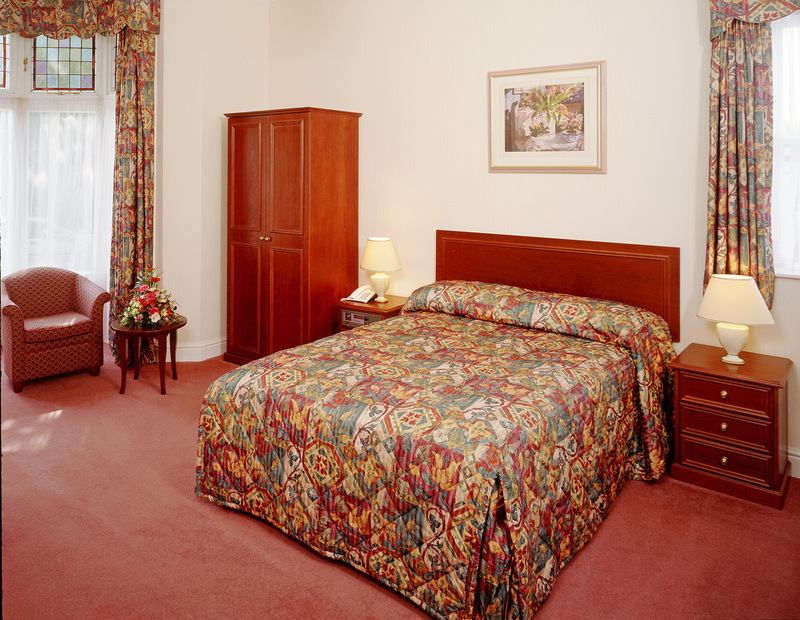 We offer a variety of room types – single, double, twin and family rooms – in both our main building and in the Coach House. The Coach House, which is situated behind the main hotel building, has a romantic association with Cambridge’s historic past, as it once housed the horses and carriages of one of Cambridge’s first fee paying transport companies. 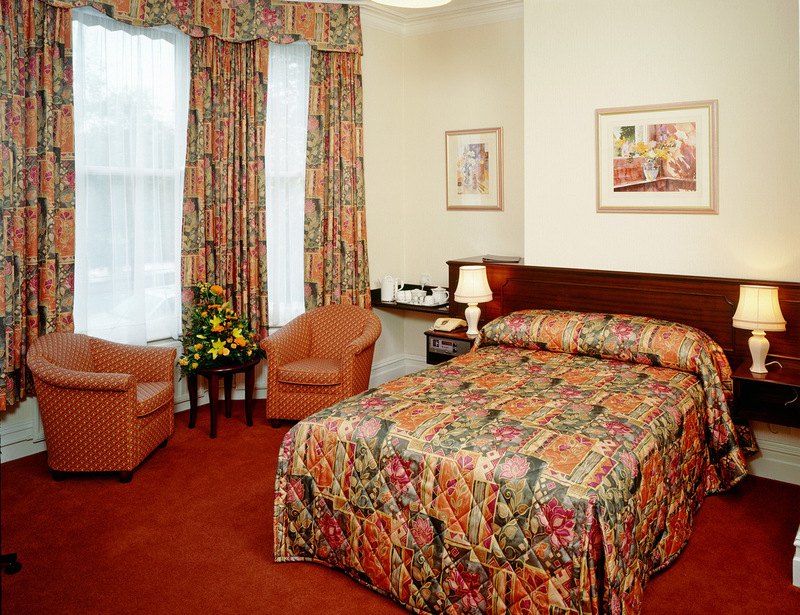 The facade of the building has been preserved but its interior has been completely rebuilt to provide not only the hotel’s three conference rooms but also 22 spacious en suite bedrooms, many of which overlook the tranquil Alexandra Gardens. 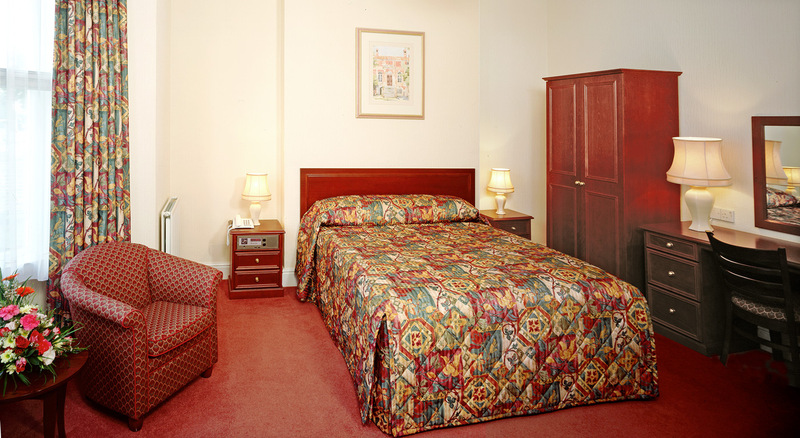 Bedrooms are available from 3.00pm (Sunday-Friday) and from 1.30pm Saturday. If you would like to arrive earlier than this, please discuss this with our Reservations team, who will do everything they can to get the room ready for you as soon as possible after the previous departure. Because of the historic nature of the building, it has unfortunately not been possible for us to install a lift anywhere within the building. If you require help with your luggage, please ask one of our Reception Team to arrange a member of staff to assist. If you have any difficulty with stairs please let us know when you are making your booking so that we can try our best to accommodate you on the ground floor, or somewhere with the minimum number of stairs. If you plan to arrive at the hotel after midnight please inform Reception. Although our entrance doors are locked at midnight, a night porter is on duty throughout the night. Please ring the door bell which will alert the night porter wherever they may be in the building. Check out time is 10.30am Monday – Saturday, 11.00am Sunday and Bank Holidays. If you wish to check out later than this, please confirm that this will be possible with Reception on arrival, or as soon as possible during your stay. Please note that the hotel has no lifts. Assistance with your luggage is available. 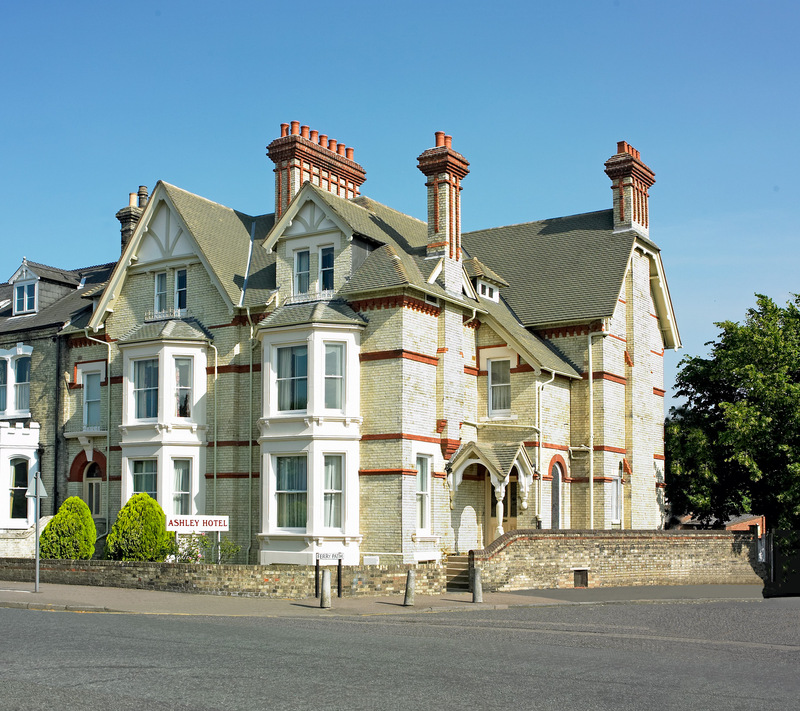 Ashley Hotel has been formed by the skilful conversion of two very fine Victorian houses built around 1900. The bedrooms are beautifully proportioned and have been well appointed with furnishings that are virtually identical to those at Arundel House Hotel. 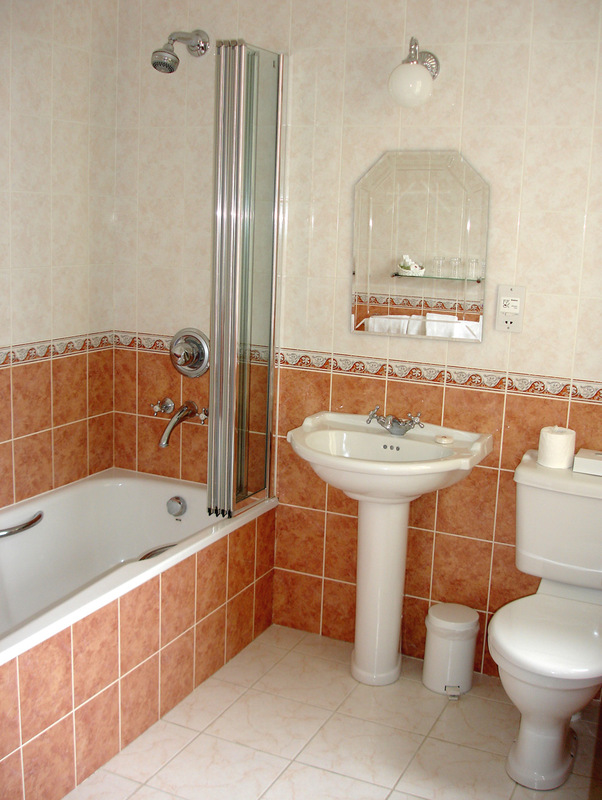 All of the 16 twin, double and family rooms have private bathrooms with either a bath, a shower or a combination of both, together with a WC and basin. 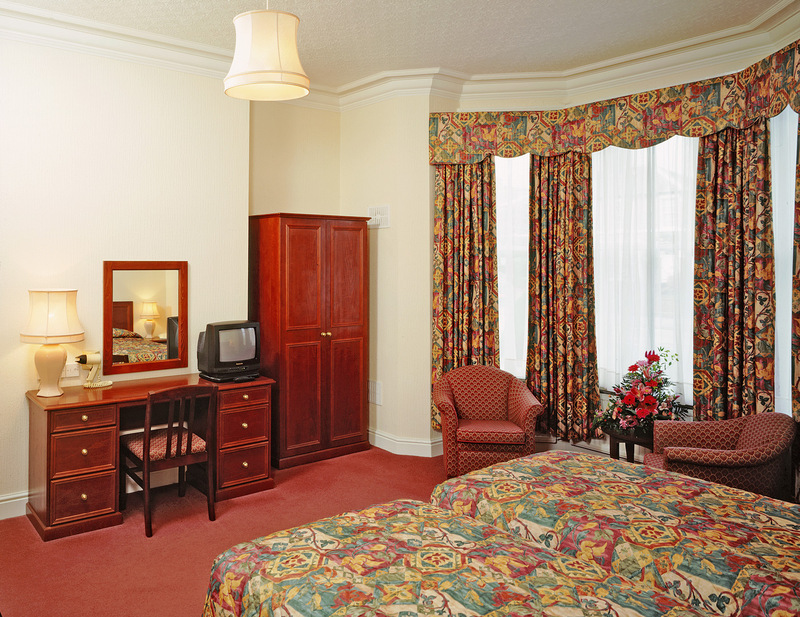 All the rooms have television, direct dial telephone, radio, hairdryer and there are facilities for making your own tea and coffee in the room. Ashley Hotel is not licensed and does not have a bar. The dining room is for breakfast only but the Bar, Restaurant and Conservatory of Arundel House Hotel, which is within easy walking distance, all welcome Ashley Hotel residents. As an Ashley Hotel resident you can charge any food or drinks consumed at Arundel House Hotel to your Ashley Hotel bedroom account. There is car parking space for 12 cars at the back of Ashley Hotel, together with a small but attractively planted garden. Beyond the garden is a short path to the river and the Cambridge University Boat Houses. This path can be followed to the city centre across open parkland (approximately a 15 minute walk). 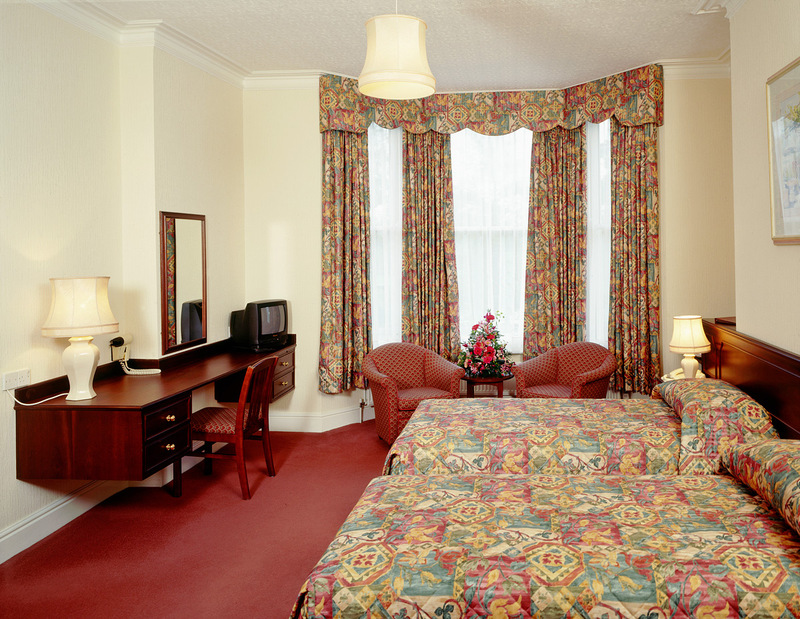 As Ashley Hotel operates on a bed and breakfast basis only, it is able to offer very attractive, generously proportioned bedrooms, inclusive of full English breakfast, at very modest rates.